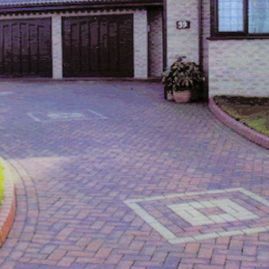 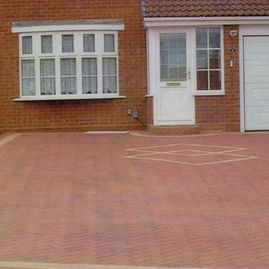 Depend on our expert team to block pave your driveway. 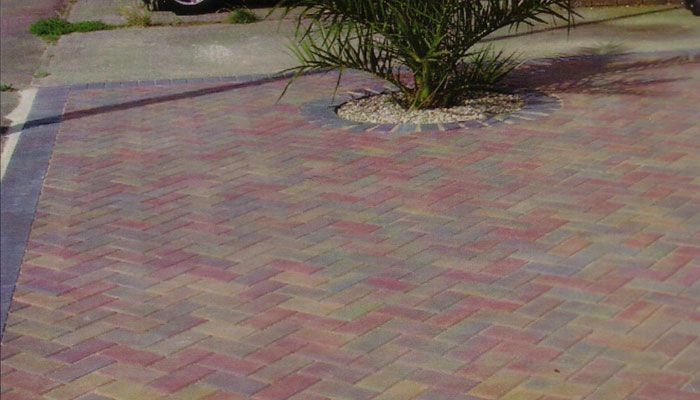 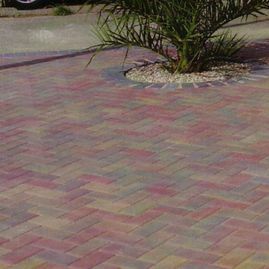 Block paved driveways are visually appealing and they are highly-durable. 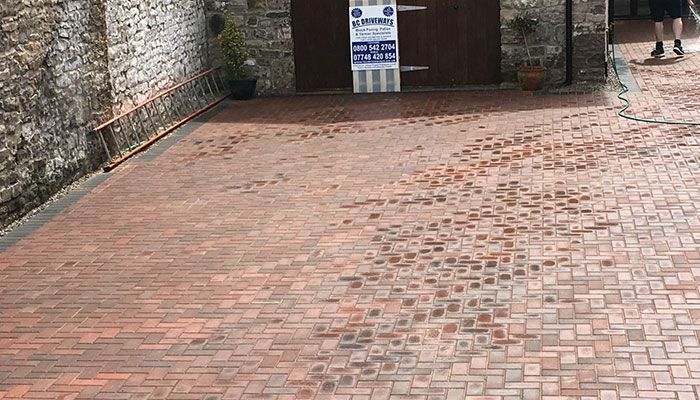 Providing you an unparalleled service is an important aspect of our company, and our proficient team listen to your requests to ensure that we meet and hopefully exceed your expectations. 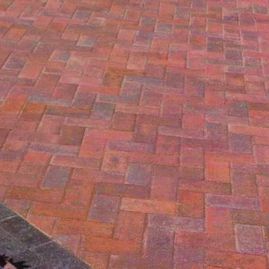 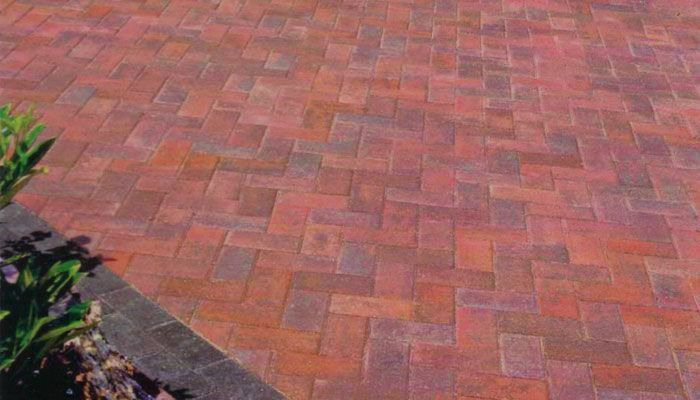 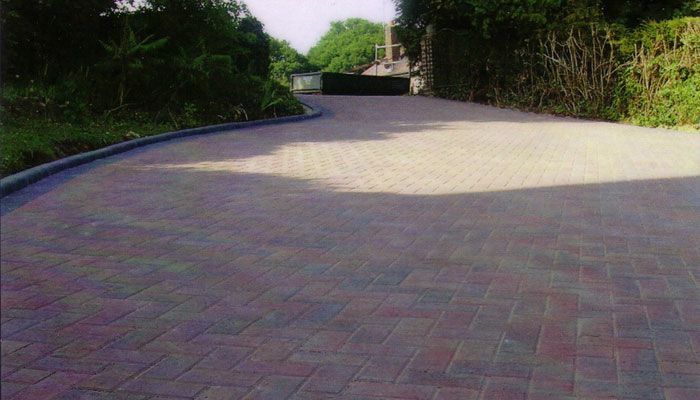 Using the finest quality materials, our experts complete every block paved driveway to the highest standard. 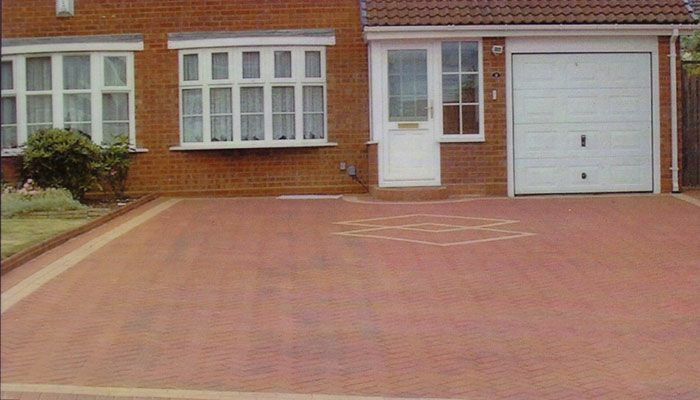 Contact our experts in Bedminster, Bristol, to find out more about our services. 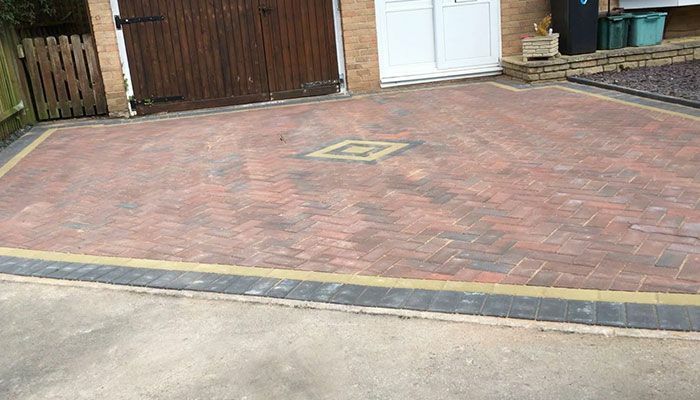 Add a touch of class to your driveway by choosing our highly-skilled team to pave it. 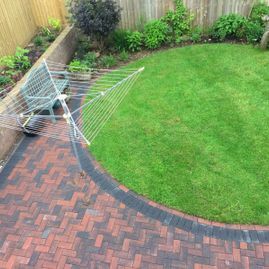 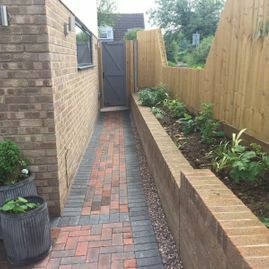 As part of our bespoke service, our team visit your property to identify what work needs to be carried out, and then we provide you a free quote to undertake the work. 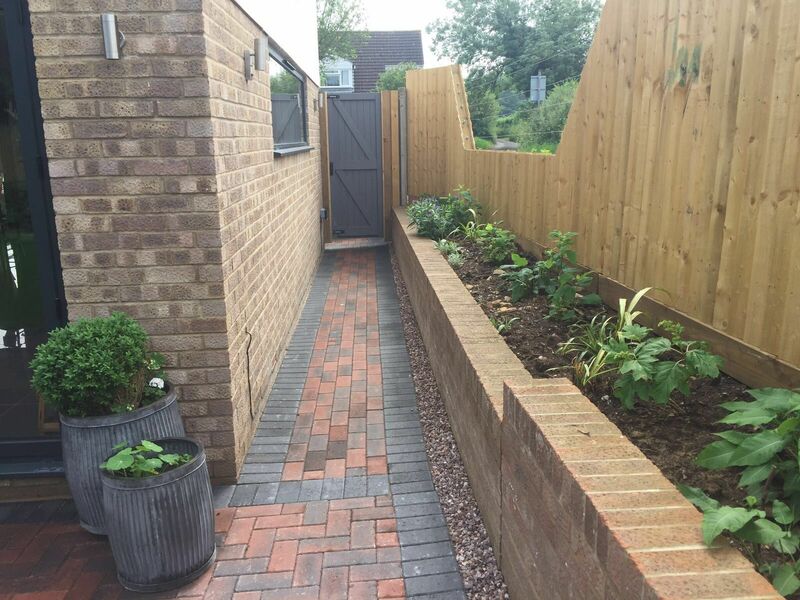 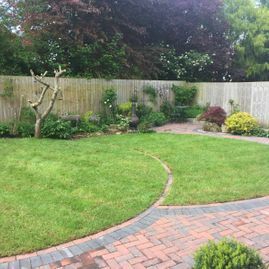 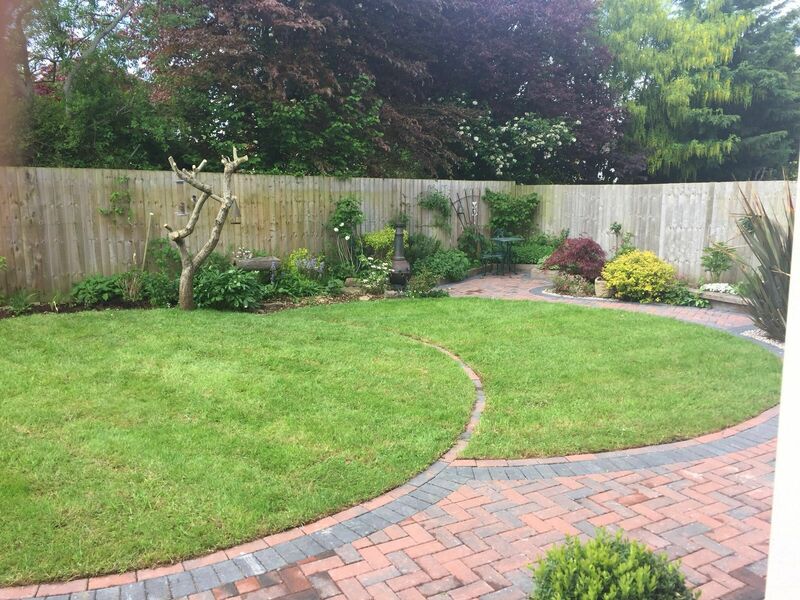 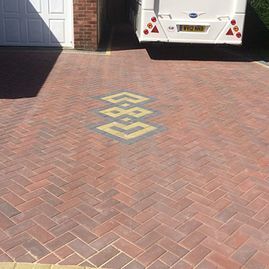 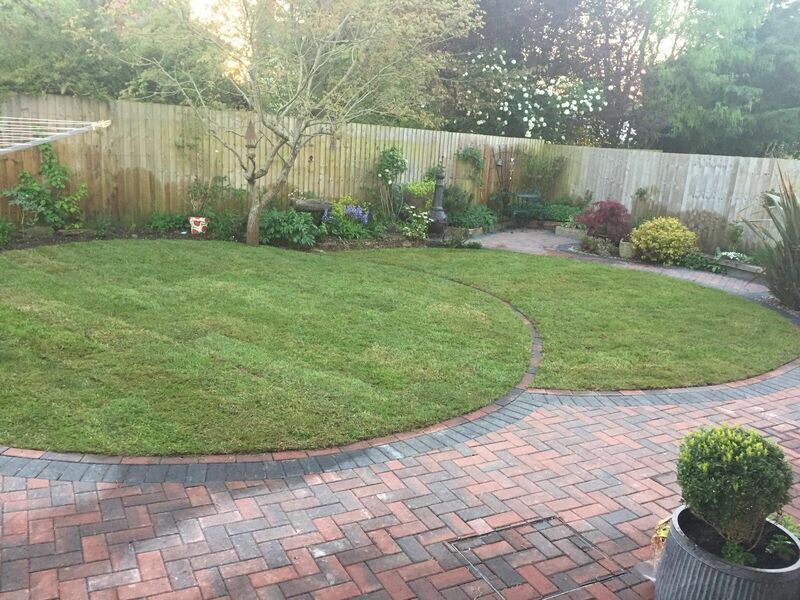 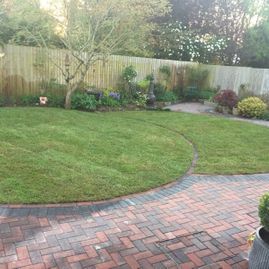 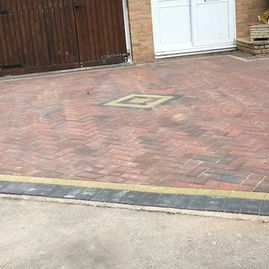 With a wealth of experience and knowledge in the home improvement industry, you can rely on our team to complete your driveway to an excellent standard. 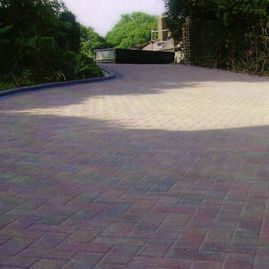 In addition to paving driveways, we also tarmac driveways. 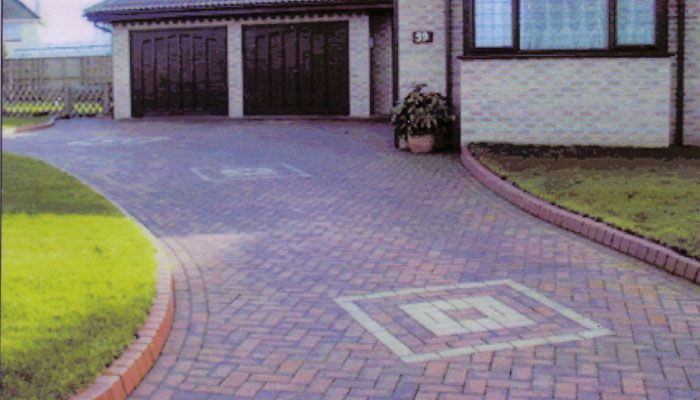 Please do not hesitate to contact our team for further information. 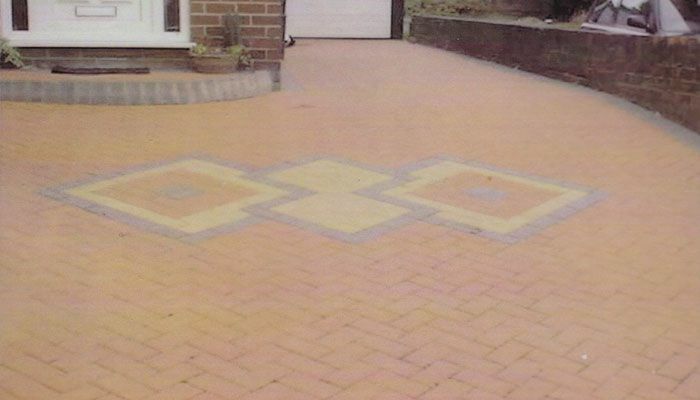 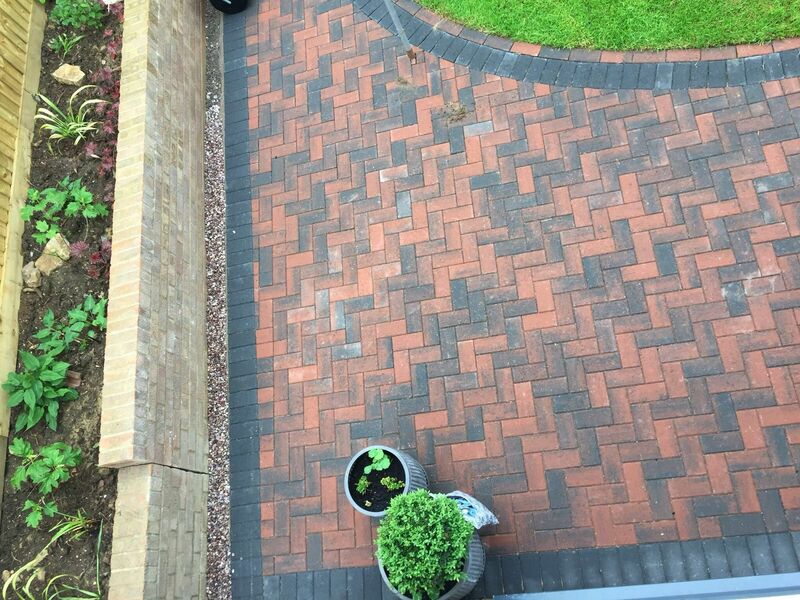 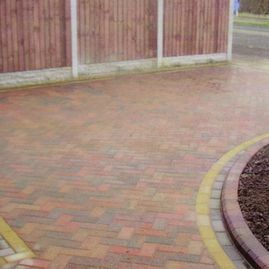 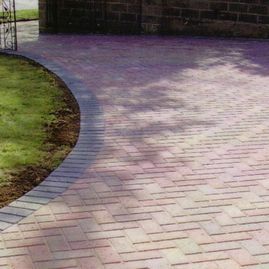 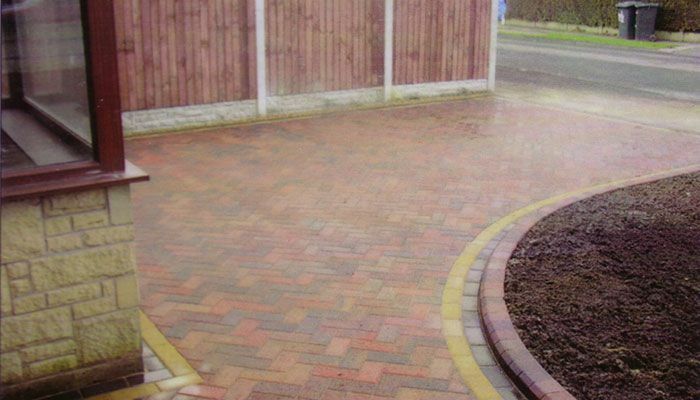 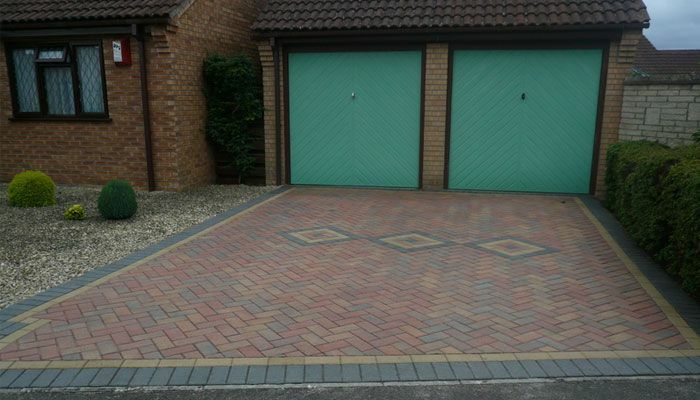 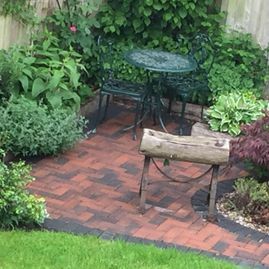 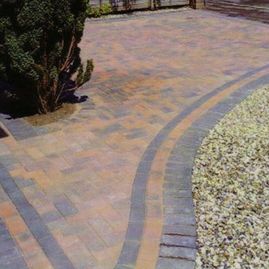 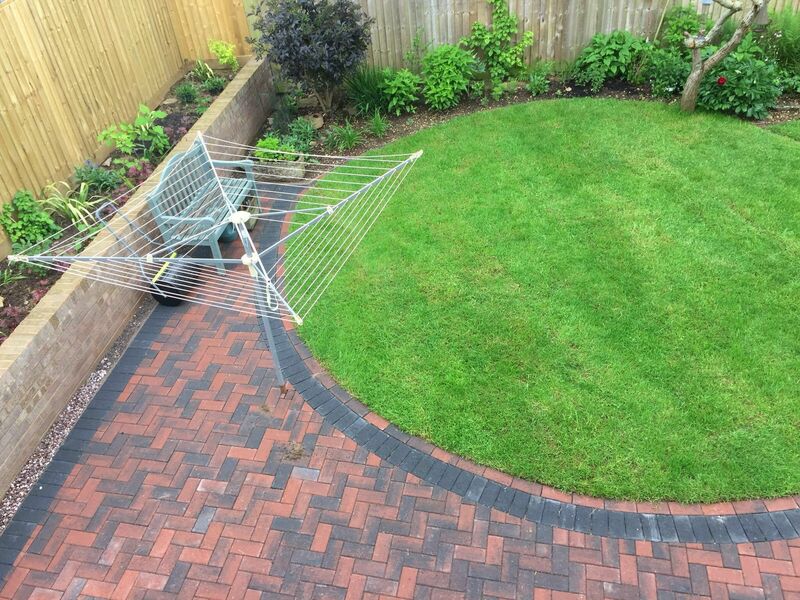 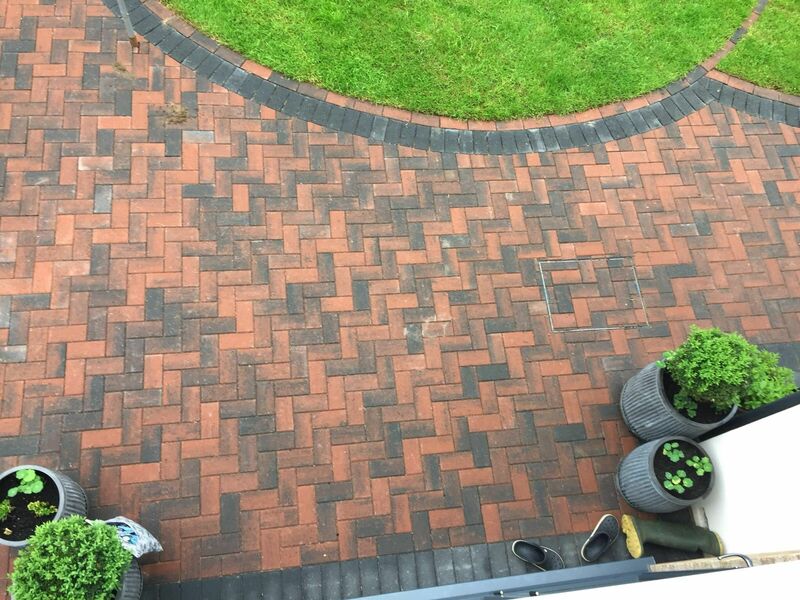 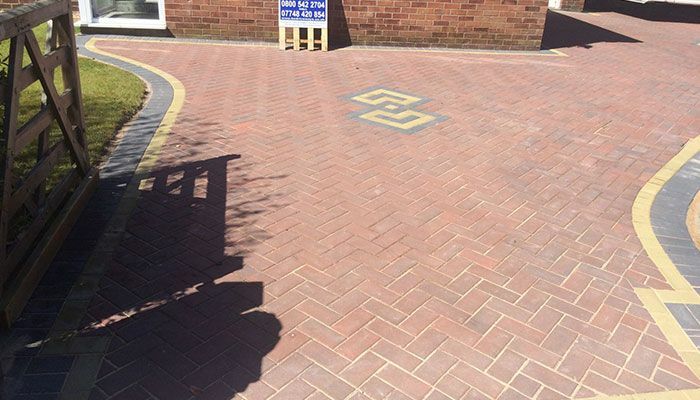 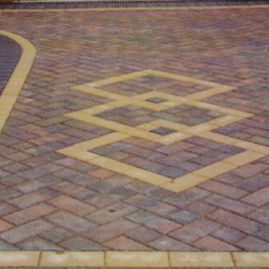 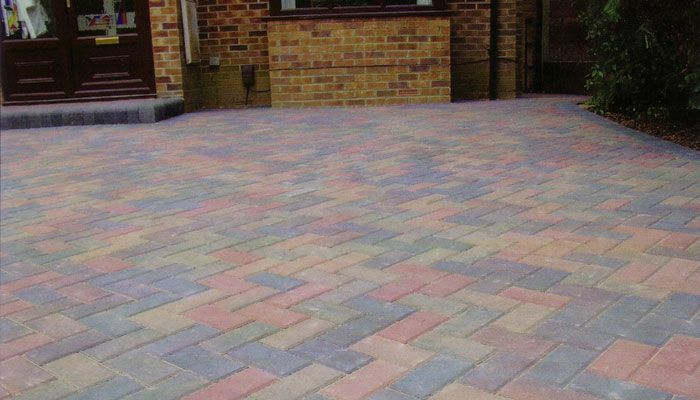 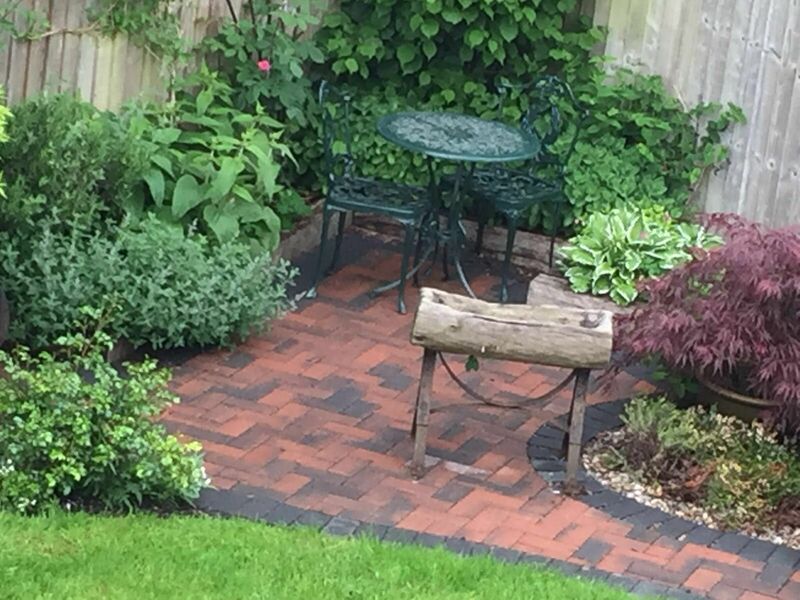 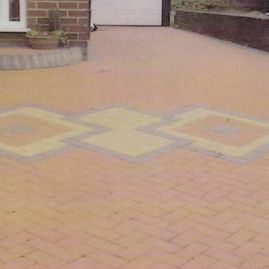 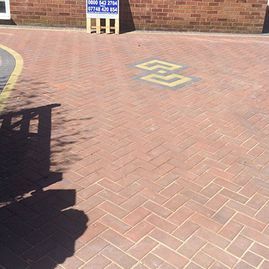 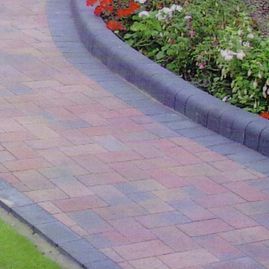 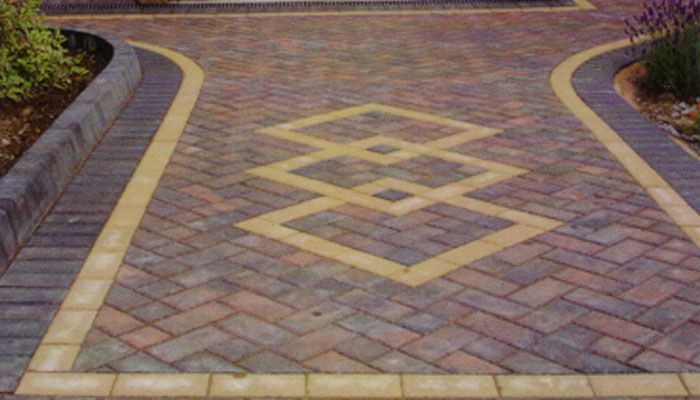 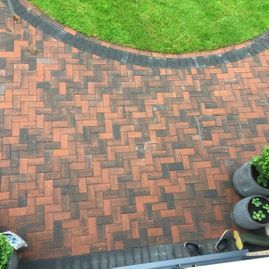 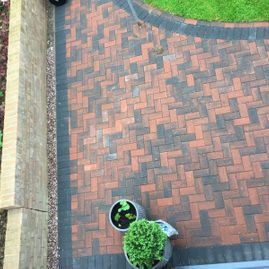 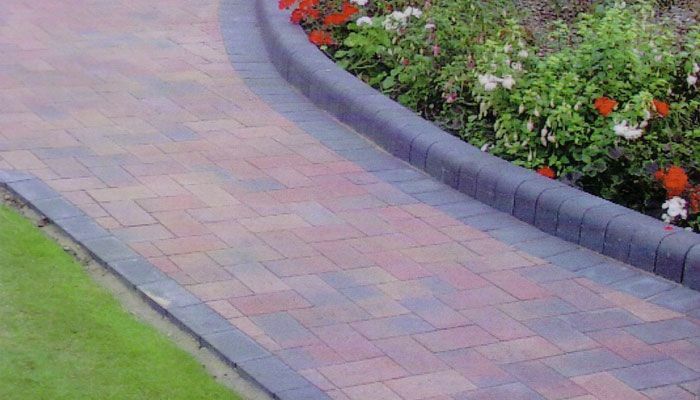 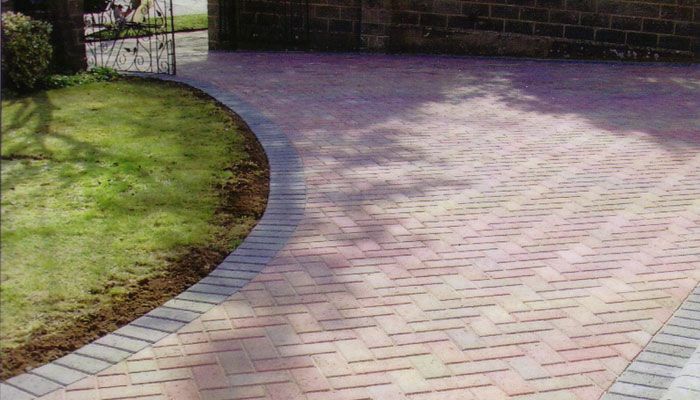 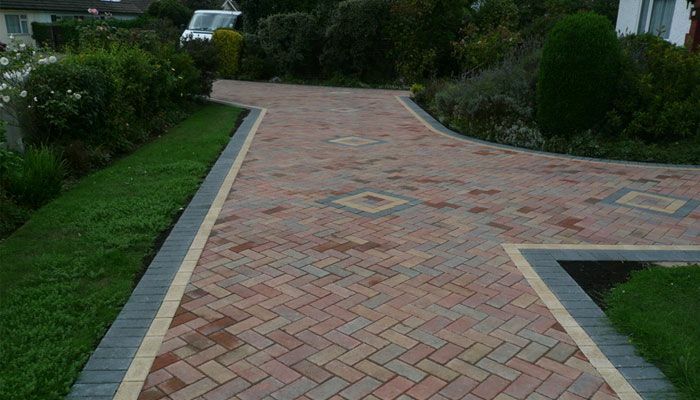 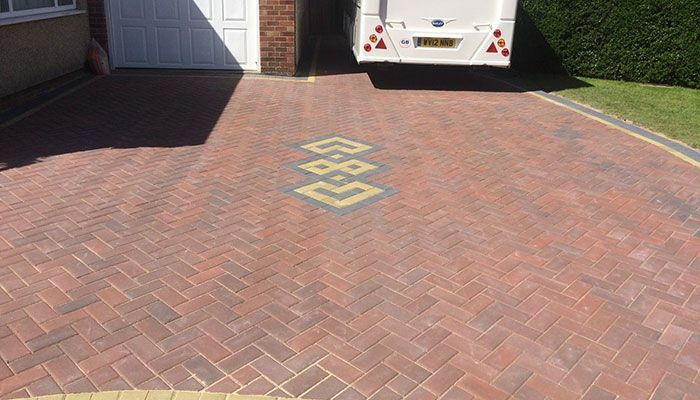 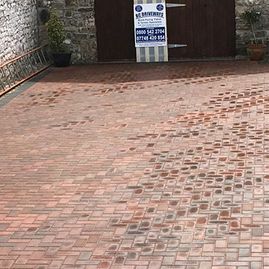 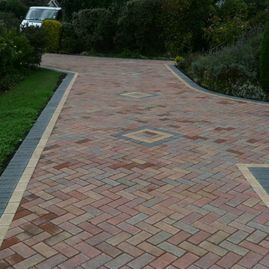 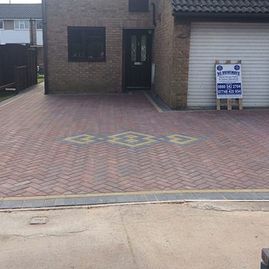 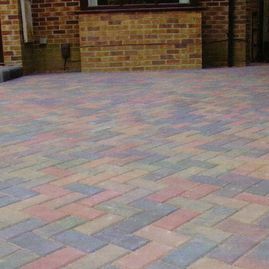 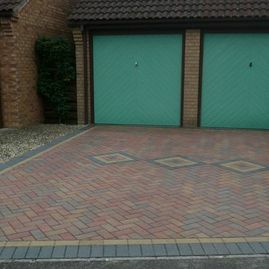 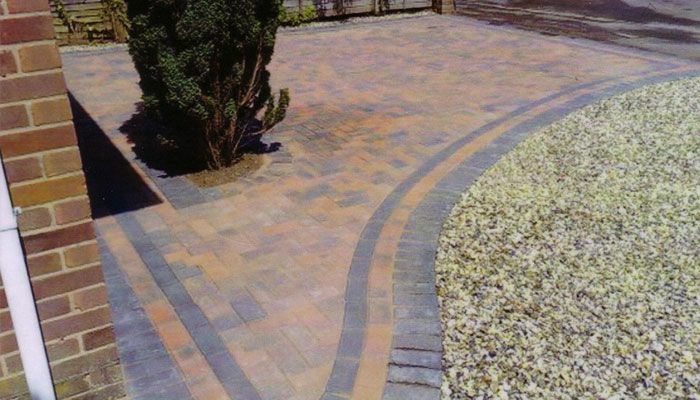 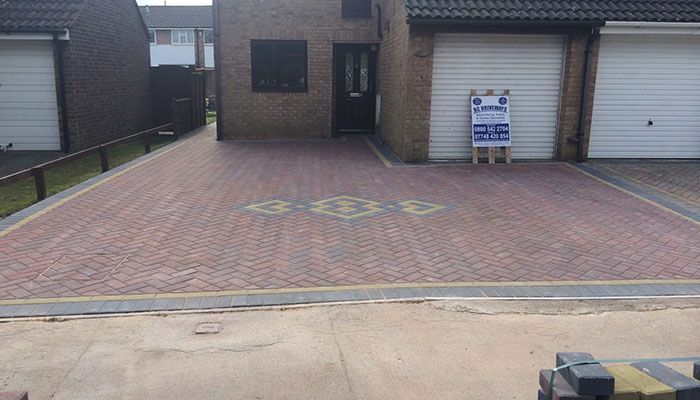 CONTACT OUR SPECIALISTS in Bedminster, Bristol, for details about our block paved driveway services.